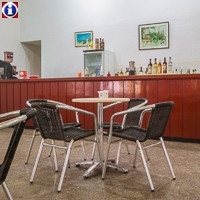 This is one of the most popular hotels in Playas del Este, La Habana due to its competitive prices, excellent facilities and attentive service. Now exclusively an adults-only hotel, Hotel MarAzul Playas del Este is an all inclusive 3 star resort operated by Valentin Hotels. 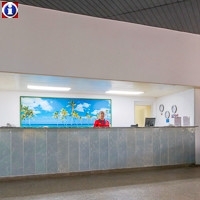 Just 20 minutes from Old Havana, guests here can also make use of the hotels complimentary daily transfer service from the hotel to Old Havana. 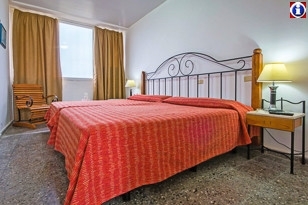 Located on the beach of Santa Maria del Mar, the establishment offers an array of services that include non-motorised nautical sports, an à la carte restaurant offering romantic themed and lobster dinners ,welcome cocktails and cool, fresh towels upon check in. 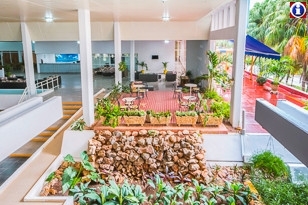 The rooms are comfortable with either ocean or garden views. 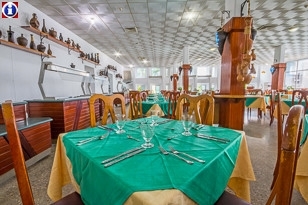 The hotel bar also serves both local and international alcoholic beverages. 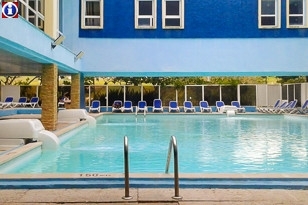 Hotel MarAzul Playas del Este has 188 rooms (double, triple and special) all of them air conditioned, with private bathroom, radio, and satellite TV. 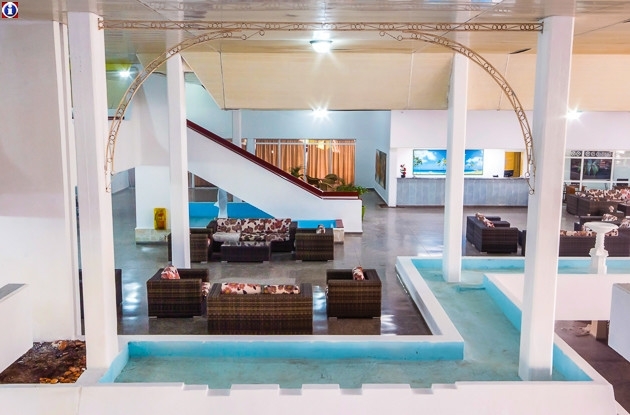 Buffet restaurant, lobby bar, snack bar, swimming pool with bar, massage, post office, shops, national and international phone services, tourism bureau, a board games area, currency exchange, tennis courts, parking lot, fax, medical services, taxis and rent-a-car services. 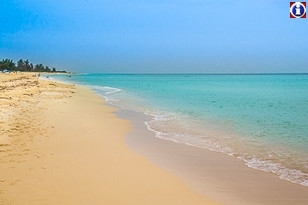 At the beach, grill, bar, cabaret and club. 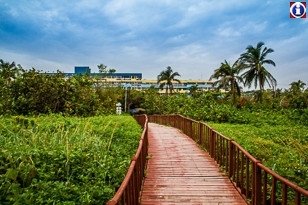 Hotel MarAzul Playas del Este was previously known as Hotel Tropicoco.